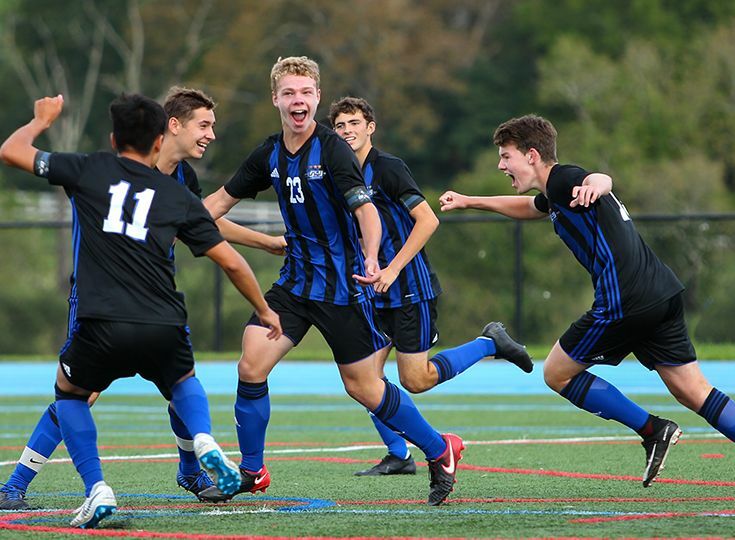 The boys’ soccer team was fortunate to boast some of the top players in the area and the state this past fall. This large group of talented players helped the Knights claim their fourth state title in program history. Congratulations to all of the Knights who were recognized for their strong seasons!